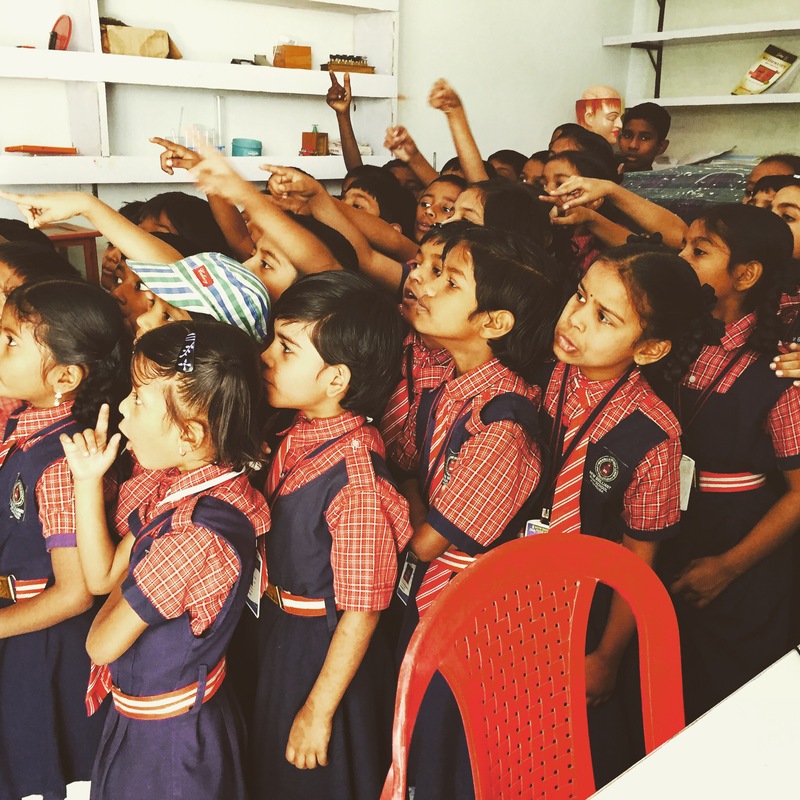 as i prepare to return this weekend to namma bengaluru, i thought i would share a few thoughts from my time in hyderabad. there are a few things to make sure you do while in the city as well as a few tips for getting the most out of your time. eat at paradise. 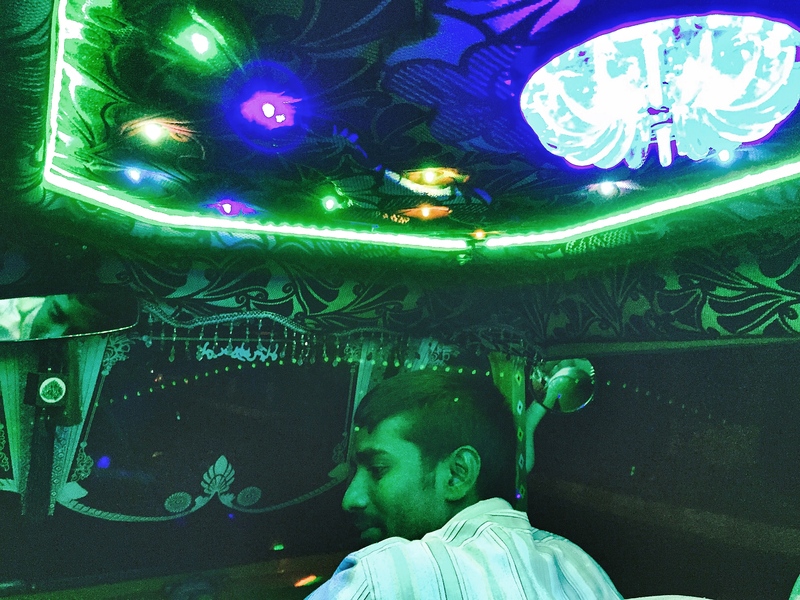 paradise has become the go-to place in the city for mutton biryani, and it is easy to see why. the food is great, and the servers are friendly and courteous [at least, they were at the hitec city location]. make this a must-stop if you’re visiting. they have branches in other cities – including one in bangalore – but i imagine they are nothing like eating at one of the originals. it’s not often that i actually get to be in the photos. with my feast at paradise. hyderabad, india. 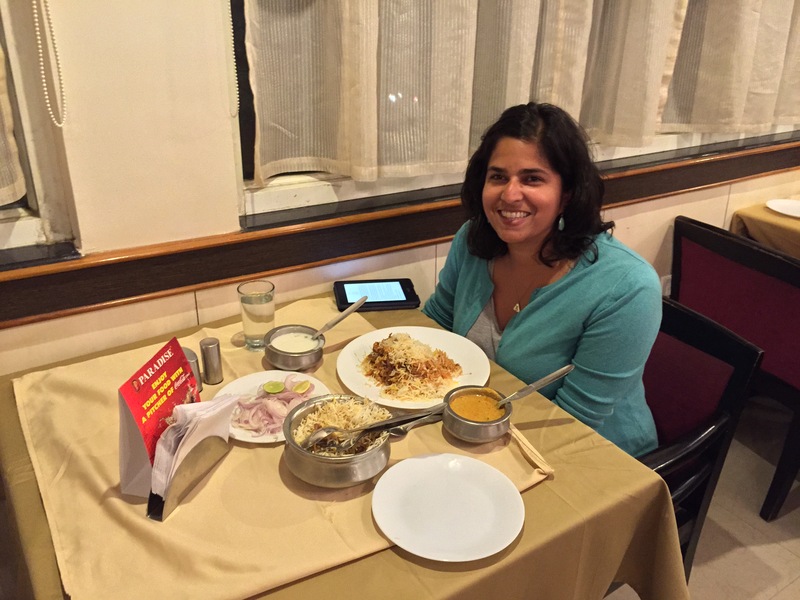 february 2015.
eat at chutneys. if you’re craving a masala dosa, this is your spot. 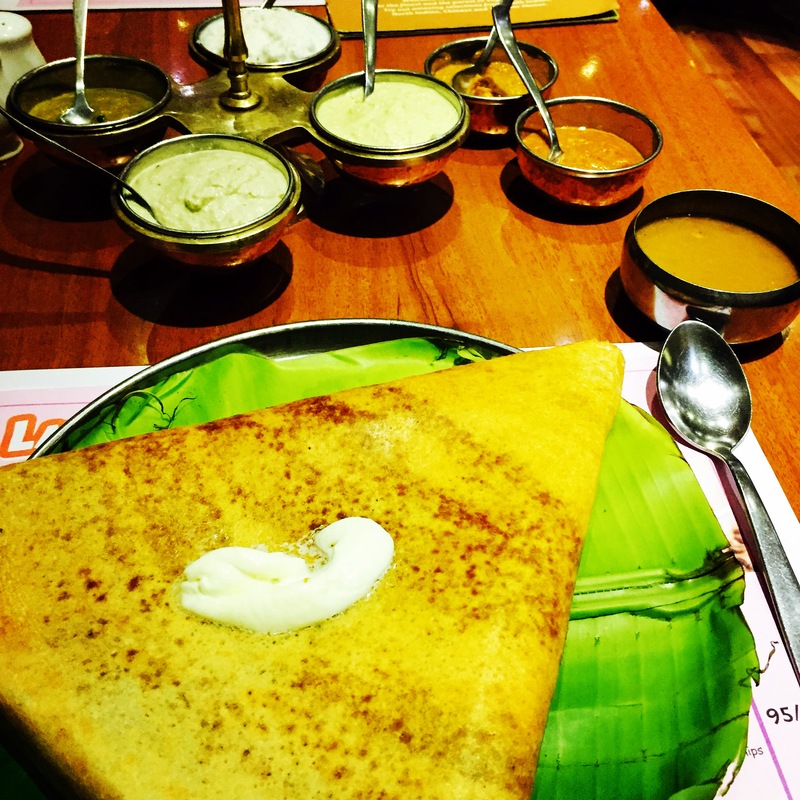 the dosas are crispy and tasty, and the array of chutneys will blow you away. my personal favourites were the ginger and the peanut. my delicious butter masala dosa at chutneys. hyderabad, india. february 2015.
visit the salar jung museum. if you want to learn a little about the history of hyderabad and the nizams, this is the place to see. 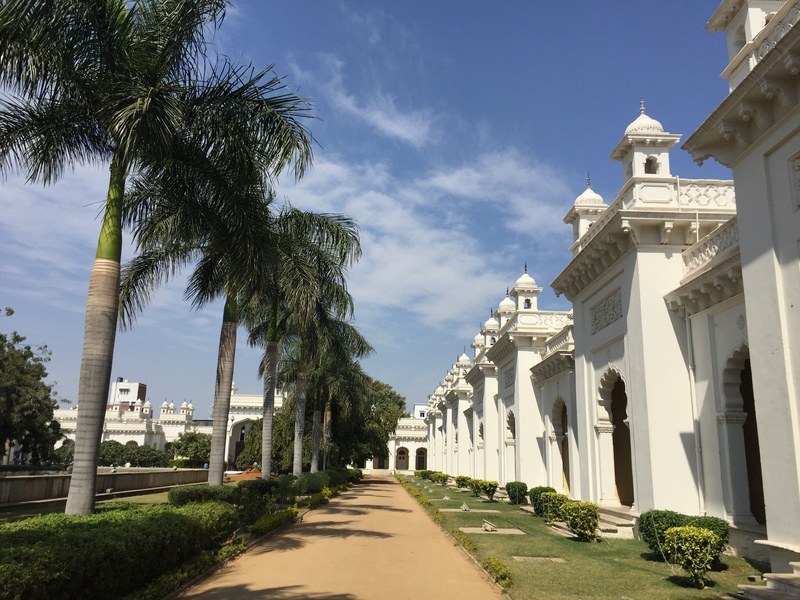 housing the largest individual private collection in the world, you can learn about the last salar jung nizam of hyderabad while viewing his jaw-dropping collection. well worth the admission fee, and make sure to give yourself adequate time to enjoy everything on display — i would recommend a minimum of 2-3 hours. and be sure to check out the manuscript room; it was my favourite! 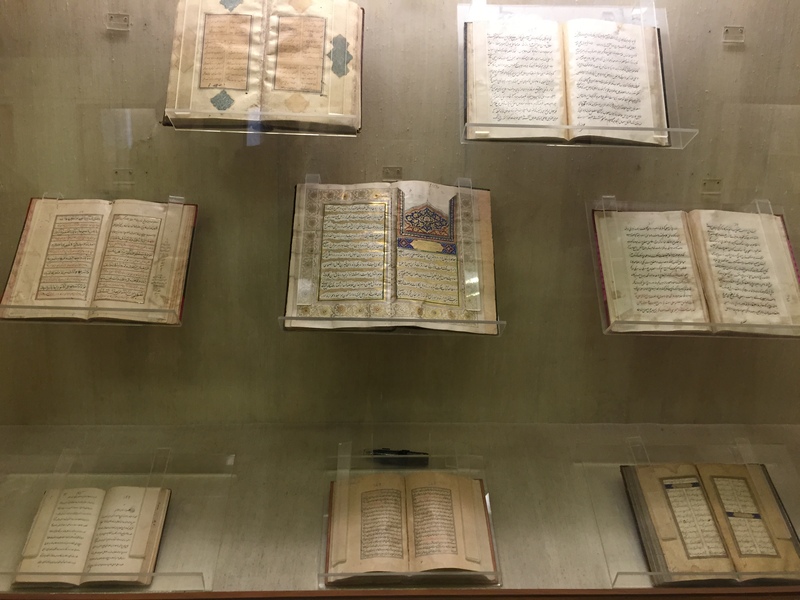 just a few of the awesome manuscripts on display in the manuscript room at salar jung museum. hyderabad, india. 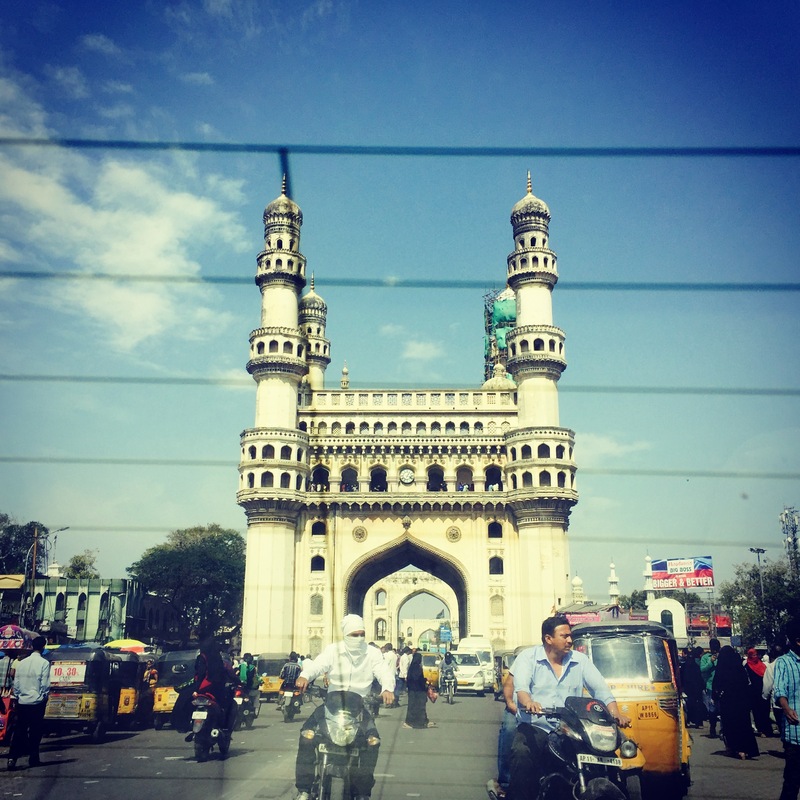 january 2015.
drive by the charminar. i didn’t go up to the top – the queue was long and it was hot – but my driver was kind enough to slow down as we passed so i could take a photo. passing by the charminar. hyderabad, india. january 2015.
walk around the chowmahalla palace. on the day i visited they were preparing for a republic day party, so i wasn’t able to see the available exhibits, but it was still pretty nice to walk around. it’s quite the oasis in the heart of the old city. strolling around the chowmahalla palace. hyderabad, india. january 2015.
go to golconda fort. i was never able to manage this while i was in the city, and it will go down as my single biggest regret. one day i will return and see it in all its glory. one day. know how much an auto should cost before you go. 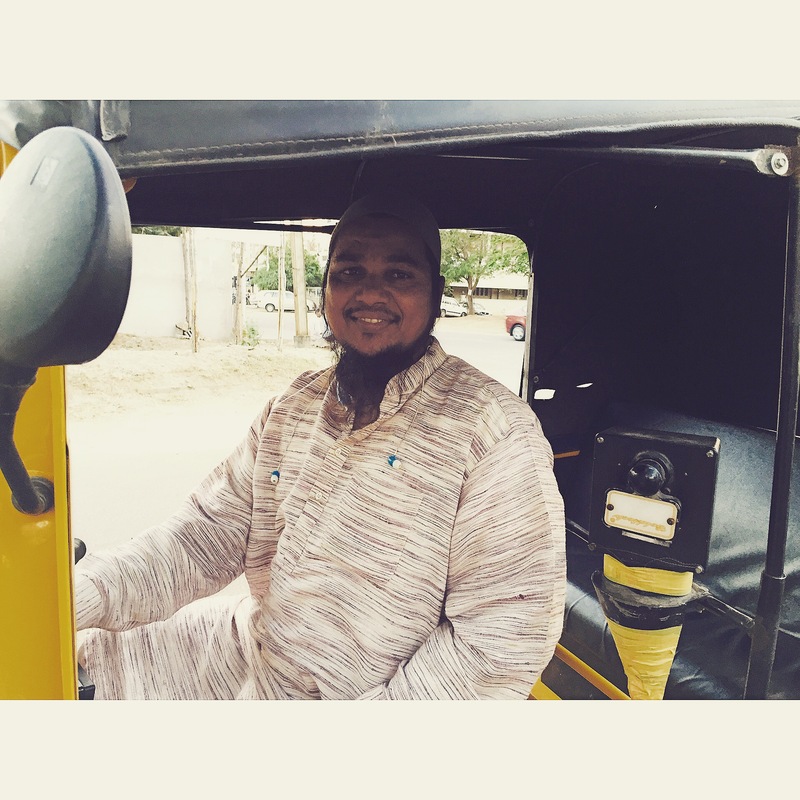 my single greatest complaint in hyderabad – other than the heat – has been the auto drivers. many don’t have meters and simply quote prices, and other times their meters run fast. in the last one week alone, i have had three autos with fast meters on my ride home, including one that i booked through the ola cabs app. it can be very frustrating, and it can also be expensive if you don’t know how much it should actually cost. before going anywhere, find out a ballpark figure of how much your ride should cost so that you won’t get ripped off too much. and other than the one ola fiasco, all of the other autos i’ve booked through them have been great, so keep them in mind as well; often the rs 10 convenience charge for picking you up is still less than what other drivers will quote you. but sometimes you’ll get lucky and get a super nice, friendly, generous driver who restores your faith in the profession. hyderabad, india. february 2015.
be diligent about your hygiene. this should be a general rule of thumb anyway, but hyderabad in particular has registered the highest number of cases and deaths in india’s latest fight against swine flue. wash your hands properly before eating, carry hand sanitizer with you when you’re out of the house, and be careful about what street foods you eat. swine flu is pretty easily avoided, but it’s up to you to take care of yourself. all of these adorable children are going to want to shake your hand. do it, but make sure you wash up properly after. hyderabad, india. february 2015.
look in every direction before walking / crossing. motorbikes and autos are always riding on the wrong side of the road, and all sorts of vehicles are jumping red lights at signals, so it is particularly difficult to be a pedestrian here. stay vigilant if you are walking anywhere and / or crossing the street, because you never know from which direction someone will suddenly appear. even after two months here, i am surprised on a daily basis just how dangerous and crazy the drivers are here. never again will i complain about bangalore drivers [except for the ones riding on the footpath, of course]. there are many more things that i obviously didn’t get a chance to partake in, but i’m sure i will be back in the future. what did i leave out that i should make sure to include on my next visit?